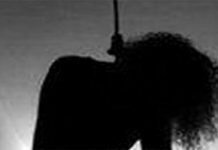 Kalyani: A young girl has been brutally murdered at her residence at Ranaghat in Nadia district. The crime took place on Monday (2 July) evening at Ranaghat’s Payradanga locality. 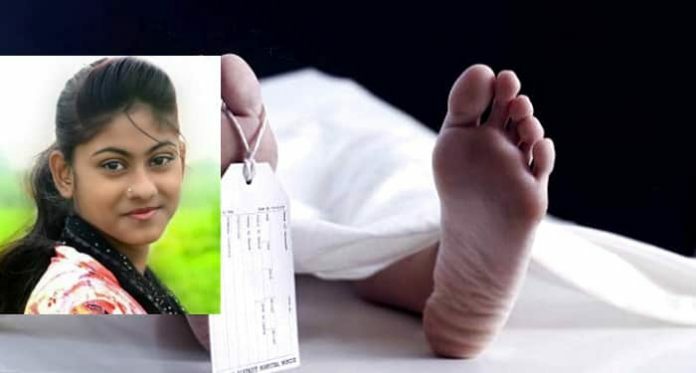 The deceased girl has been identified as Sushmita Sarkar (19). Her father Gopal Sarkar sells lottery tickets and mother Bina Sarkar works as a private nursing attendant. 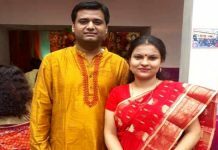 Sushmita had married a youth from Seoraphuli in Hooghly three years ago but separated a year after the marriage. Since then she again started staying with her parents at Payradanga and developed an affair with a youth named Babai a few months ago. On Monday afternoon, Sushmita was alone at home as her parents were away at work and younger brother Sourav had gone out to play sports. 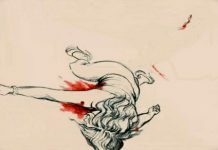 On his return, Sourav found Sushmita lying dead on her bed in a pool of blood and her head partially smashed. Hearing his cries, neighbours rushed in and called in the police. Cops sent the body for post-mortem even before Sushmita’s parents could arrive. Police suspect that the girl was hacked in the head with a spade. Sushmita’s mother Bina has accused Babai of the murder. “The two were into an affair. Without caring for our consent, he took her to Mayapur and also to his house at Ranaghat town when his parents were away. But of late a discord was on between them and this is why Babai has killed my daughter,” she said wailing. “Had he left my daughter with her limbs fractured we could still see her alive. But he has snatched her from us for good,” the bereaved mother said. On the basis of a complaint from the family, police have arrested accused Bababi although the murder weapon is yet to be found.